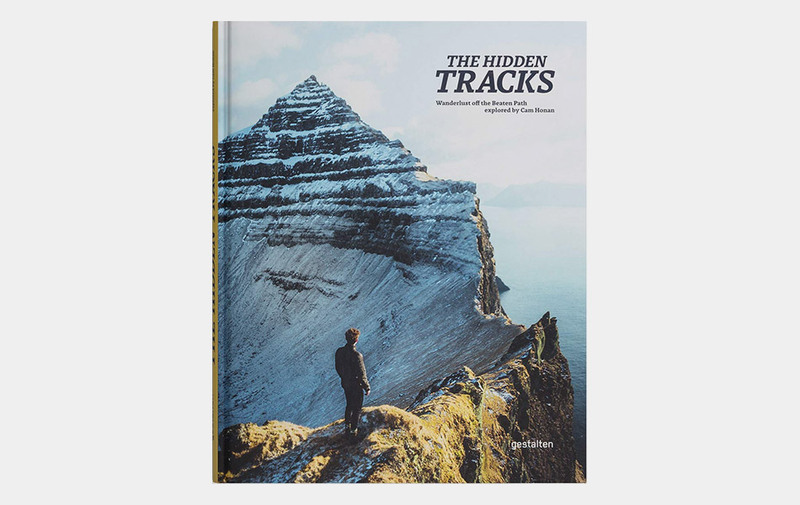 If you have a lust for the hiking life, The Hidden Tracks book will take you on a thrilling exploration of the world’s most exciting walking trails and hiking destinations. Aside from the better-known paths, The Hidden Tracks will also explore some of the more out-of-the-way places from across the world as well as a day’s hike just a few hours from your hometown. It's all here. All of the places that you want to visit. It is all presented with amazing imagery, trail descriptions, overview maps, and insider advice on how to make the most of your trip.